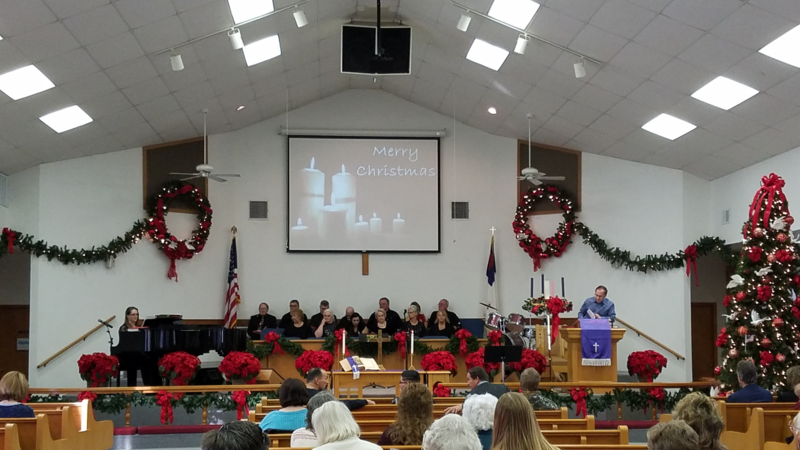 The Music Ministry of Peralta Memorial UMC includes the PMUMC Choir, Praise Team, and a Handbell Choir. The PMUMC Choir helps lead hymns and singing every Sunday in the 11:00 am worship service. Sometimes the Choir also sings a special anthem. The Choir also sings special Christmas and Easter music. Anyone who loves to sing is welcome – the Choir rehearses Wednesdays at 7:00 PM. 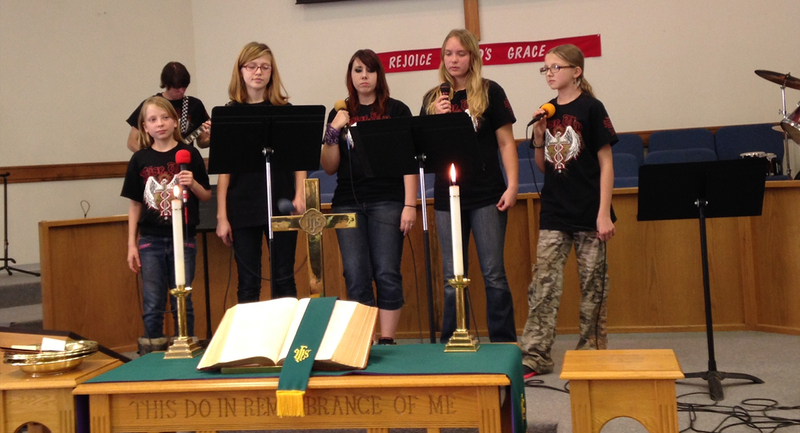 The Praise Team leads the congregation in contemporary Christian music at our 8:30 am worship service. Drummers and percussionists, guitarists, bass players, and of course singers make this ensemble happen! If you love making praise music, come to rehearsals Wednesdays at 6:00 PM. The Handbell Choir is now led by Jona Johnson and rehearses on Sundays at 5:00 pm. The handbells play special music in worship throughout the year.